What a weekend. Like so many others, the SJS Finals were affected by the massive wild fires around the state, causing this event to be rescheduled from last weekend to this Saturday. That clearly changed the strategy for some teams, while others still had the same sense of urgency regardless of the date of the race. 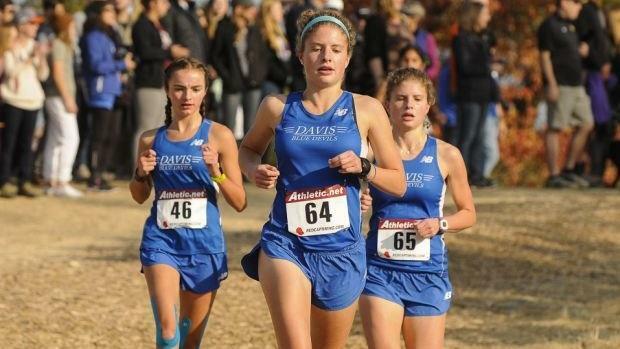 Willow Hills is one of the tougher 5K courses in the state, a true proving ground that makes teams and individuals earn their spot in the state meet no matter what the level of competition - and many of the races were plenty competitive. Step through the slides to see highlights from each division, and make sure to catch the photos and videos from our on-site coverage team!